Honda Motorcycle and Scooter India (HMSI), the second-largest selling two-wheeler manufacturer in the country ,Is addressing the rapidly growing electric vehicles market by working on an electric scooter for the Indian two-wheeler market. “Inputs are also being taken from the Indian operation,” . further added ,” in spite of Honda’s global experience in selling electric two-wheelers, it’s a ‘struggle’ to meet the high expectations of two-wheeler buyers in a growing market like that of India “. According to the CEO of HMSI the real challenge comes with getting the pricing, driving range, and performance right. Honda will offer a minimum range of 100 KMs on a single charge if it brings a Ev scooter for the Indian market . When asked about the launch time of the company’s first electric scooter for India, he said it’s currently difficult to speak about time frame. He said,”Nobody knows the timeline as yet.” Also, details on the upcoming Honda electric two-wheeler are not very clear at the moment . Apart for a 100 KMs range, Kato did not reveal much about the model. 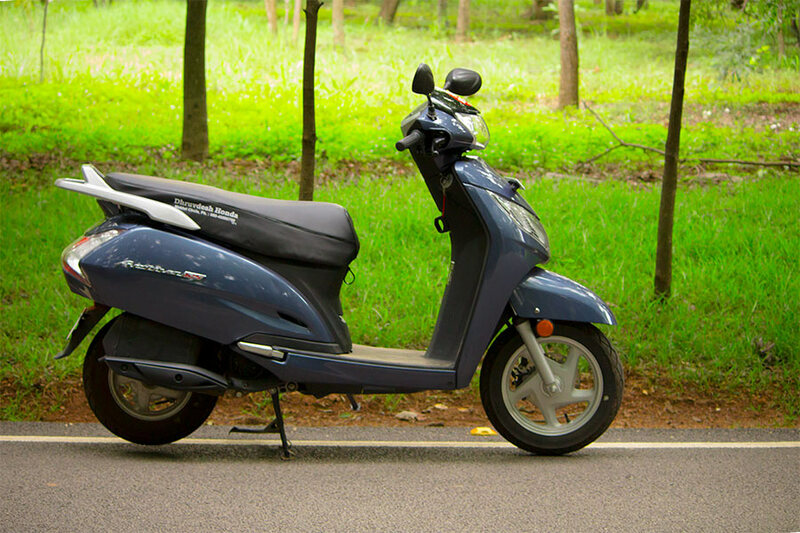 However, The company may use the Activa brand to market its upcoming electric scooter. Considering the fact that Activa has a high brand value in India . HMSI introduced the new Activa 5G at the Auto Expo in 2018 . HMSI sells almost 8,000 units of Activa on a daily basis . The high popularity of Activa should help the company market the upcoming Ev scooter in India . Honda Motorcycle and Scooter India is not the first-ever manufacturer to work on an India-specific two-wheeler model. The Hero group, which was the former partner of the Japanese two-wheeler giant, is also active on its electric two-wheeler plans. Royal Enfield, the iconic retro-style motorcycle manufacturer, is also looking into the electric technology. 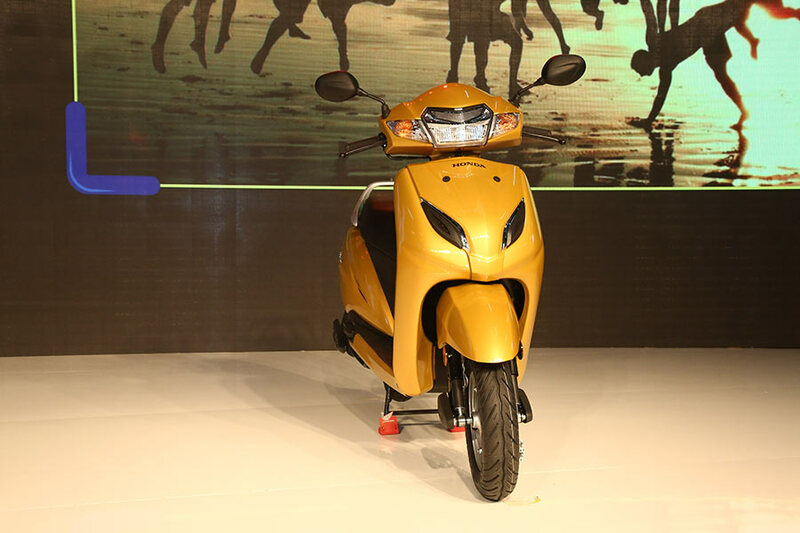 TVS Motor Co. has already in the game with its Scooty Teenz electric. Bangalore based electric startup ATHER energy is all set to launch their first electric scooter s340 is coming days . All the manufacturers are now busy working on the electric two-wheeler side since the market for electric scooters are gaining traction .